Showing results by narrator "Kurt King"
My name is Dorian Gray. You might think you know my story? Please. That was just the beginning. Not the end. I've lived over 100 years. I don't know why. I've sinned, deeply, but haven't we all? Now, Sybil is back. Her name is Izzy, and she looks the same. Smells the same. Walks the same...but everything else about her is different. Stronger. Bolder. I want her more than ever. I should keep her safe and keep my hands to myself. But those dark parts of my soul still linger. I won't lose her again. Those who don't learn from the past are doomed to repeat it. 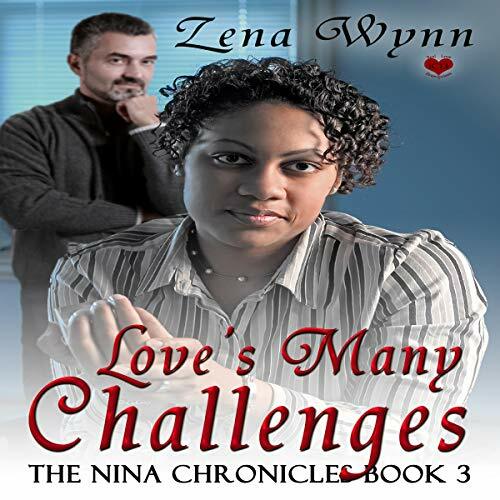 When Nina Wallace made the crucial decision to leave the past where it belongs - in the past - her reward was new love with the man of her dreams. However she quickly discovers just because she's done with the past it doesn't mean it's finished with her. Love doesn't come easy and sometimes you have to fight for what you want. 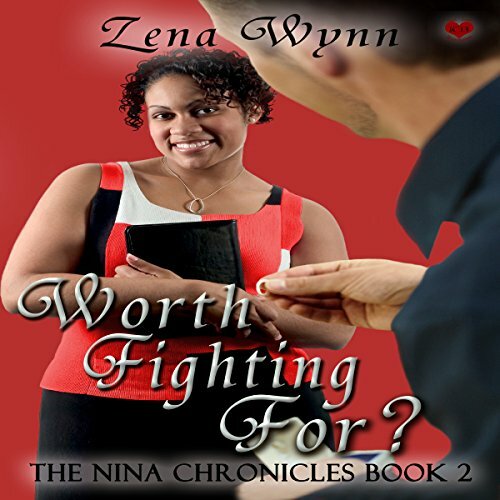 When hard times come will Nina determine the love and happiness she's found with Roberto is worth fighting for? Marry in haste, repent at leisure. So the saying goes. Nina Ortega has cause to wonder if she and Roberto might have been just a little too hasty in saying “I do.” Will the challenges they face as a newly married couple tear them apart? Or will they allow their love for each other and for God to give them the power to triumph, no matter what the enemy throws at them?